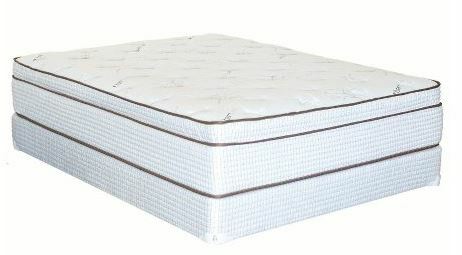 THE ” ROYAL STAR ” EXTRA FIRM MATTRESS 50% 0FF SUMMER SIZZLER!! The ” Royal Star” mattress designed to give you that extra firm support with minimal motion transfer! 100% Canadian made using soya based foams !